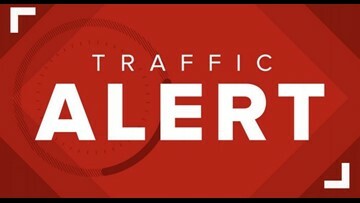 Here's a look ahead at the detours and closures you can expect in downtown Waco for April 27 and 28. 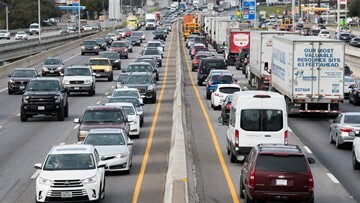 Congressmen Roger Williams and Brian Babin are joining leaders across Texas, Louisiana and Mississippi to sponsor the I-14 Expansion and Improvement Act of 2019. 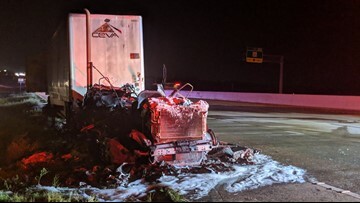 Both lanes of Interstate 35 near Exit 289A reopened around 4 a.m. Wednesday. 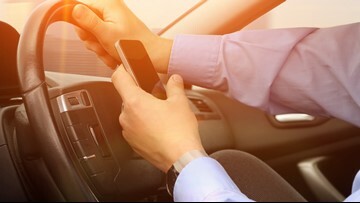 TxDOT created a survey that is open to the public to find out what information is useful, what isn't, and what could be provided. 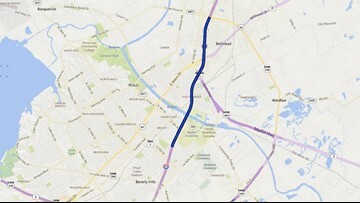 TxDOT created a survey for drivers in Waco who travel on Interstate 35. 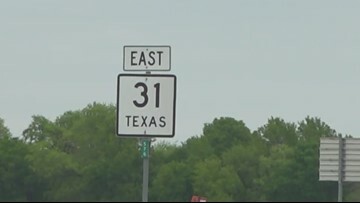 A $340 million construction project to widen the interstate from 12th Street to North Loop 340 is expected to begin soon and will last four years. Maria Aguilera will explain how you can have your voice heard. 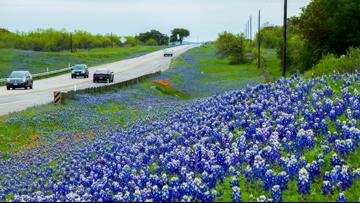 Thousands drive out to see our Texas wildflowers, but what some of you don't know is our Texas Department of Transportation makes it all happen. 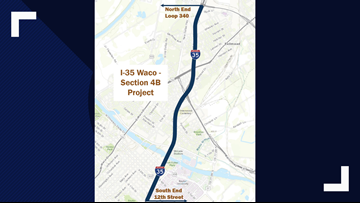 I-35 construction efforts will be more focused in Waco from 12th Street to North Loop 340, so TxDOT said it wants people to take part in a brief, anonymous survey about I-35 construction. 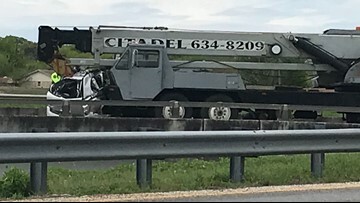 The SUV crumpled upon impact when a crane truck broadsided it Monday morning. 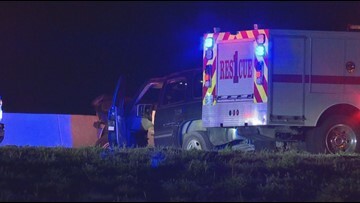 Two people were killed in a rollover crash early Saturday morning near Axtell. 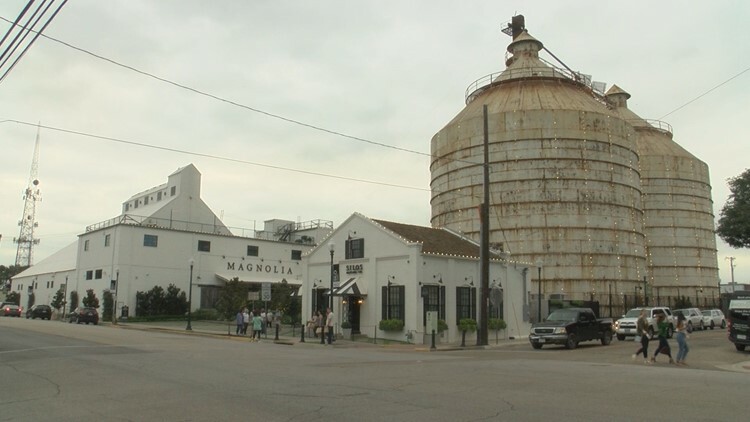 Multiple vehicle have reported flat tires and damaged undercarriages because of debris on the road, Waco police said. 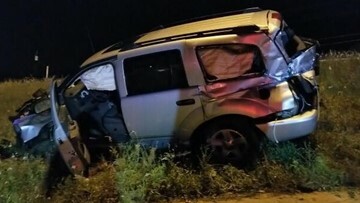 Fire crews on scene said six vehicles were involved in crash before a two-vehicle collision sent one person to the hospital. 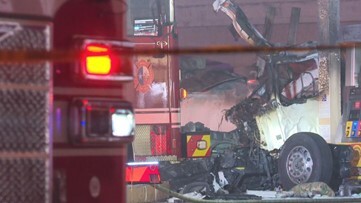 The bill was passed with a unanimous 30 to nothing vote. 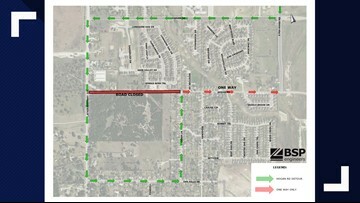 The portion of Hogan Road will be closed for about five months, and the project is expected to be completed by May 2020, according to a city press release.